Each year, SMO alumni travel from all over the country to come home and perform a concert with the Singing Men of OHIO in Athens! This year's guest conductor is Dr. Katrina Zook, the daughter of the Singing Men's founder, Dr. Ira T. Zook! For additional information, please contact Zach Huber at zh301609@gmail.com. Dr. Katrina Zook serves as Professor of Music in the Vocal Arts Area, Associate Department Chair, and Graduate Studies Coordinator for the Department of Music at the University of Wyoming. A lyric mezzo-soprano, operatic performance credits include leading roles in Hansel and Gretel, Così fan Tutte, Carmen, Albert Herring, Falstaff, Le Nozze di Figaro, The Old Maid and the Thief, Dialogues of the Carmelites, and Amahl and the Night Visitors. Having a keen interest in contemporary music, she has premiered works for the Prisms New Music Ensemble, the Los Angeles Composer's Forum, the International Computer Music Society, and New Frontiers: Laramie Contemporary Music Project. She recently gave the North American premiere of a new song cycle for mezzo-soprano, clarinet, and piano by Dutch composer Jetse Bremer. Recent performances include collaborations with the Cheyenne Symphony Orchestra, Wyoming Symphony Orchestra, UW Symphony Orchestra, UW Chamber Orchestra, UW Wind Symphony, Wyoming Jazz Ensemble, Cheyenne Chamber Singers, Voices West (Denver, CO), and the Larimer Chorale (Fort Collins, CO). A passionate and dedicated voice builder, Dr. Zook’s students have trained in pre-professional programs and sung with companies in the US and abroad including Oberlin in Italy, Opera NEO (San Diego), Boston Opera, Boulder Opera, Buxton Opera (England), Regina Opera (New York), Apollo Opera Theatre of Syros (Greece), Ópera Teatro Sãn Pedro (Brazil), Festival Amazones de Ópera (Brazil), Opera Iowa, Des Moines Metro Opera, Pensacola Opera, and Opera San José. Others have sung lead roles in Broadway national touring productions and have earned first place awards including the Bidu Sayão International Voice Competition in Brazil. Zook earned the Doctorate of Musical Arts degree in Vocal Performance and Literature from the Eastman School of Music in Rochester, New York, where she was also awarded the Performer's Certificate in Voice. She holds the Bachelor's degree in Vocal Performance from the Oberlin College Conservatory of Music in Oberlin, Ohio, and the Master of Arts degree in Vocal Performance from the University of California-Santa Barbara. Zook also advanced to Ph.D. candidacy in historical musicology at UCSB where her primary research interest was 16th Century Dutch Mennonite hymnody. 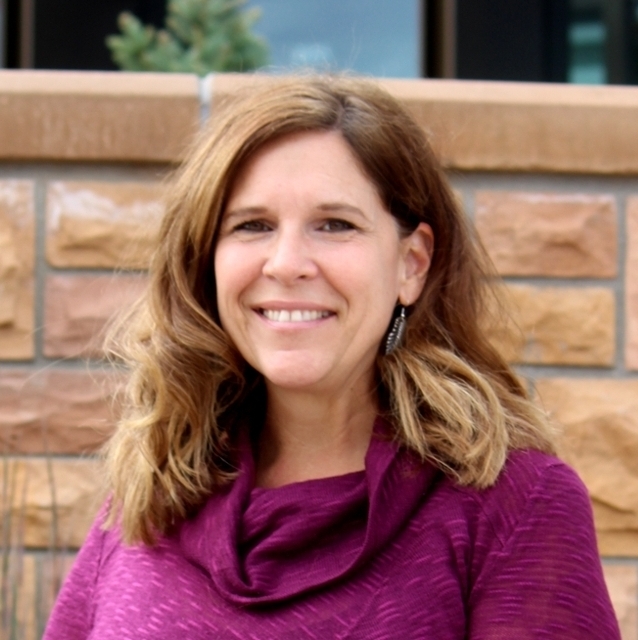 Current research interests are in the field of voice science; she is co-founder of the UW Vocology Laboratory where she and colleagues in the health sciences are conducting studies on vocal use and function among music educators. Katrina lives in the beautiful, inter-mountain west city of Laramie, Wyoming with her husband, retired firefighter and US Army officer D.C. Faber, and their teenage son, Thomas. She is extremely grateful to Dr. Bradley Naylor for the opportunity to re-connect with the Singing Men of Ohio and to introduce her son to the transformative organization founded by his late grandfather, Dr. Ira T. Zook, Jr. SMO4Life!